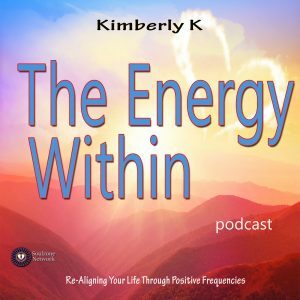 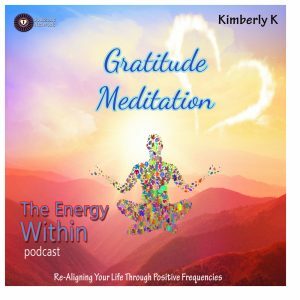 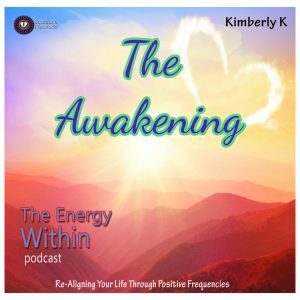 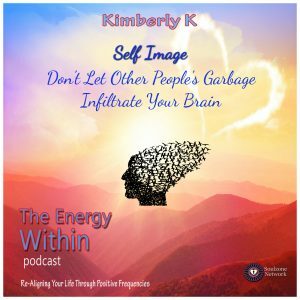 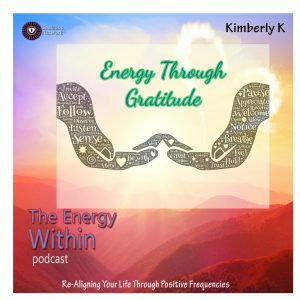 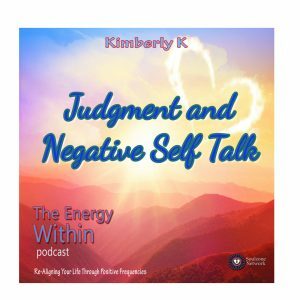 Join Kimberly K as she walks you through understanding your own energy patterns and how they create your life and circumstances. 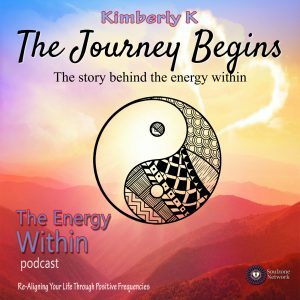 Listen in for tools and topics such as motivation and inspiration, meditation, hypnotherapy, energy healing, nutritional healing and general good conversation. 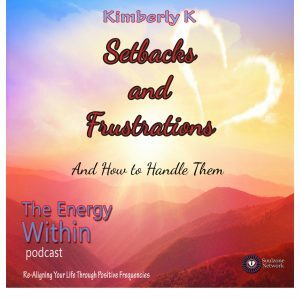 Come feel at home and discover how making small adjustments in these areas will transform you into the person you truly are, allowing you to create a life that feels good on the inside and not just one that looks good on the outside!